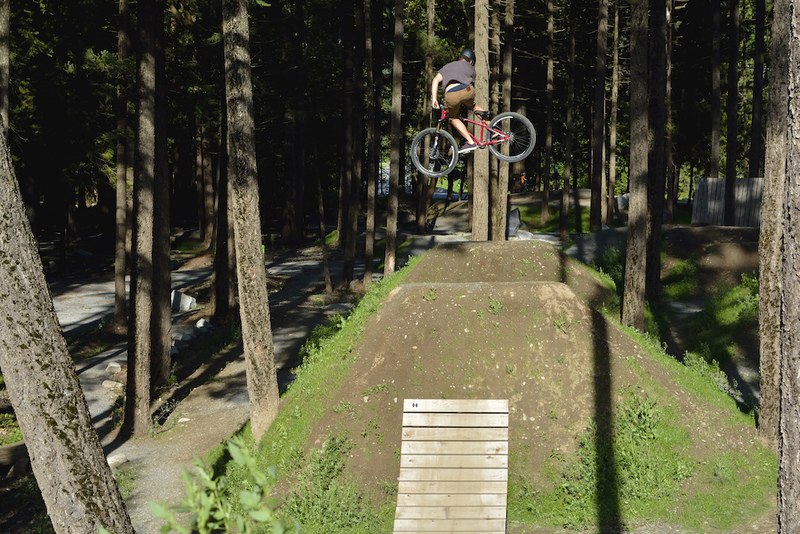 Boosting the pro line at the newly built bike park out in Hope. Made some good use of the not so forgiving light. Great park though, definitely worth the drive!